James Wyman ’16BUS co-founded Pillo in July 2015 after witnessing firsthand the importance of proper medication adherence. Pillo is a personal home health robot that can empower people of all ages to better manage their health. He can answer your health and wellness questions, connect you directly with healthcare professionals, and securely manage your vitamins and medication; storing, dispensing, and even ordering refills when you need them. And he’s intelligent, so his functionalities will grow as he learns about you and your family. Pillo launched a successful crowdfunding campaign on Indiegogo in late June, 2016, and raised 135% of their goal, topping out at $118,282. First deliveries of Pillo will be out this year as the company also builds out itsteam both in New York and in Italy. 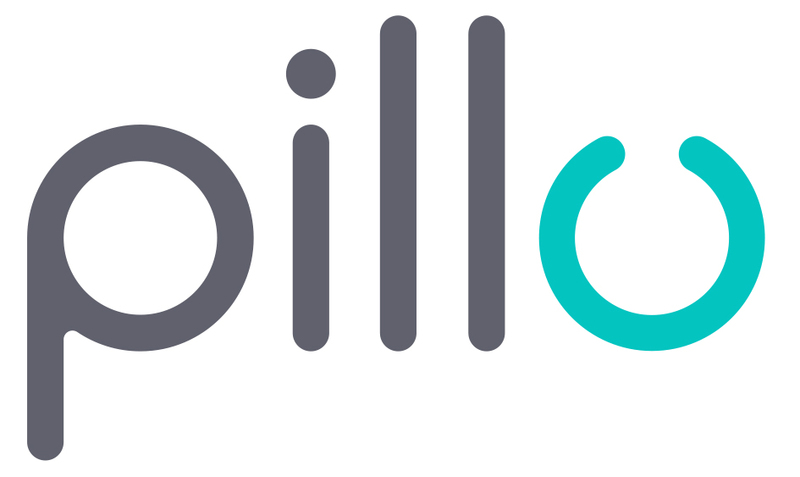 Go to www.pillohealth.com for more information on Pillo!